ED Noor: Time to shed a little common sense on the rising levels of Islamophobia in North America. Please read through, feel free to comment, and remember who is truly behind all of this. 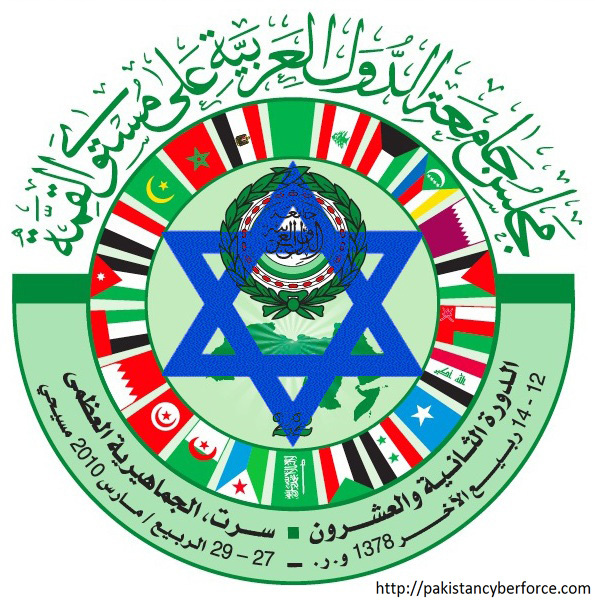 Remember that the House of Saud and the Israelis work hand in hand with the usual criminal organizations, but the main concern of this group is the establishment of the Greater Israel Project; these eternal Middle Eastern Islamic wars are all waged towards that end. There are approximately 1.8 billion Muslims on Earth. That is approximately 24% of the world population. They live in regions spanning North Africa, the Middle East, Central Asia, and reaching as far as Southeast Asia. 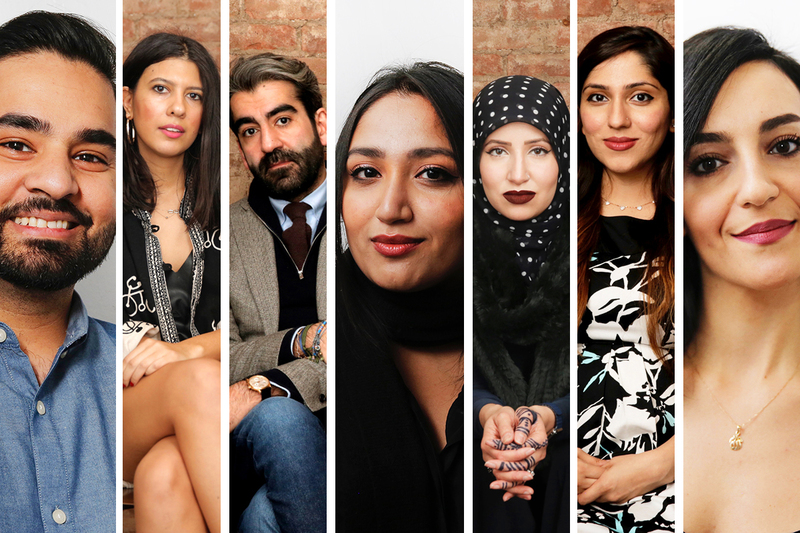 There are Muslim communities in virtually every nation ~ and in many ~ they have played a pivotal, constructive, and welcomed role in national development. If even 1% of the world's Muslims were violent terrorists bent on conquering the world, that would constitute an army 18 million strong ~ or in other words ~ larger than the next 20 largest armies on Earth combined. Most critics of Islam infer that the number is actually much higher than 1% ~ many suggesting that the majority of Muslims either are engaged in or support terrorism. It is logical to conclude that if even 1% were dedicated to terrorism and the "conquest of infidels," the war would have ended in their favor long ago. It is clear that there is not even 1% across Islam engaged in or supporting terrorism. Across the Arab World, the vast majority of Muslims, Christians, other sects, and the secular, stand united against terrorism. It is clear that a mountain of lies stands between many and the truth ~ a mountain built so tall that it leaves entire segments of targeted populations in the perpetual darkness of ignorance. 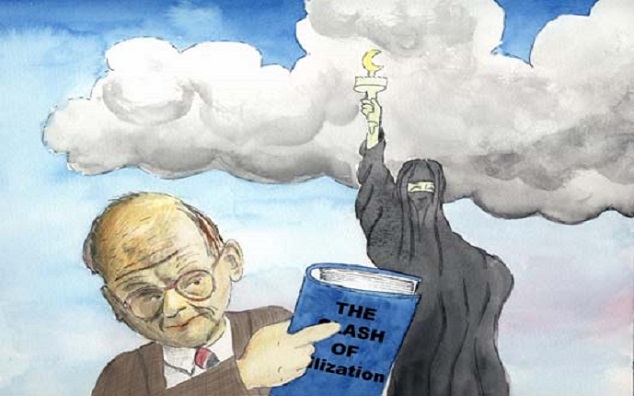 The source of terrorism is not the Qu'ran ~ a book that few critics of Islam have even picked up let alone genuinely read ~ but rather a very easily traced money trail that leads to Washington and London. 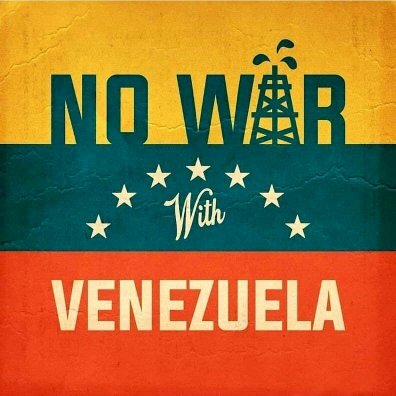 ~ a strictly political tool designed to provoke direct Western military interventions where possible, and fight conflicts by proxy whenever direct military intervention is not possible. 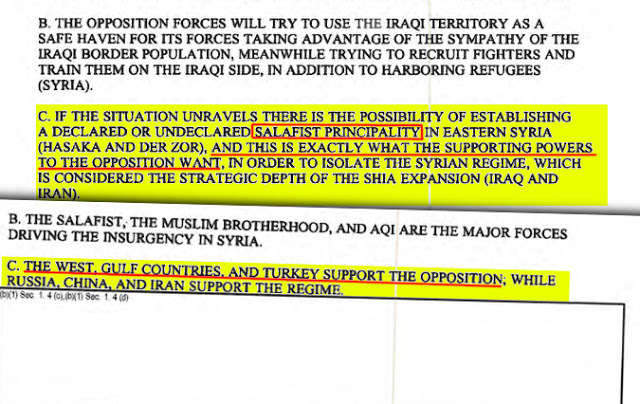 In Syria and Iraq, the US has used its terrorist proxies to do both ~ first to fight the government of Damascus and its allies by proxy, and when that failed, to set a pretext for direct US military intervention. It has also been used domestically, as one former analyst once put it, "to enlist our obedience for the construction of the prison planet." 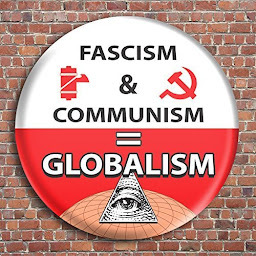 Indeed, under the pretext of "fighting terrorism," the United States ~ and much of Europe ~ has been transformed into an invasive police state and despite stripping away the freedom and liberty of the Western World for the promise of security ~ the peoples of the West find themselves with neither. For those that have been sucked up into "radical Islam," it seems very real. Just as the US uses patriotism to convince young men and women to devote their lives to foreign invasions, wars, and occupations against scores of sovereign nations around the world ~ predicated on "freedom, democracy, and self-determination" even as US militarism strips all of the above away from the planet ~ that fraction of a fraction of 1% engaged in "radical Islam" truly believe in their cause ~ no matter how nonexistent and contradictory it is in reality. 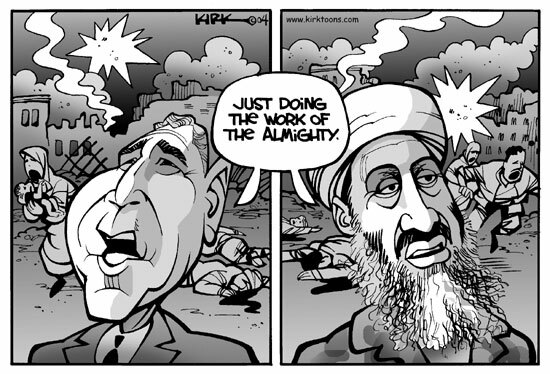 And "radical Islam" does not exist in a vacuum. It requires a medium to interact with. That includes an equally extreme, but opposite "radical ignorance" and fear sown across the Western population. Together, the two feed each other creating a perpetual pretext for foreign war, a perpetual sense of injustice against Muslims to which US-armed and funded terrorists can rally around, and perpetual fear and hatred spread across the Western World. It is the age-old political tool of empires ~ divide and conquer ~ honed to perfection and supercharged through information technology ~ particularly social media. 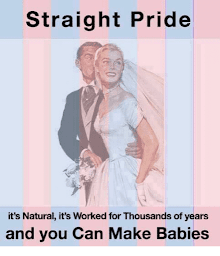 Part of "radical ignorance" includes a deep and profound ignorance of history. 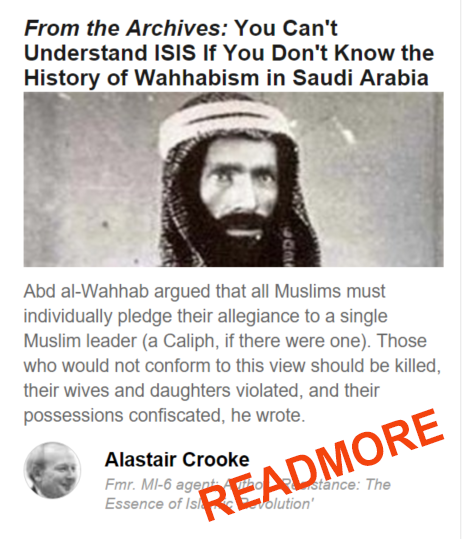 Understanding the actual inception of "radical Islam," more accurately known as Wahhabism, dispels many of the most virulent lies spread about Islam ~ that is has always been a barbaric, warlike ideology. by the British Empire and its American heirs. 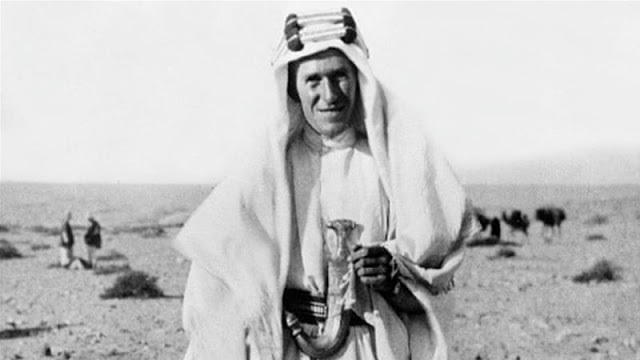 T. E. Lawrence played a pivotal role in building up, then betraying, various Arab independence movements vis-a-vis the Ottoman Empire. It was during this period of time that the West began to co-opt and exploit Saudi Arabia's already well-developed political tool of Wahhabism. ED Noor: At the end of this article are links to the autobiography of one of the infiltrators into the Muslim world to bring this about, the tale of British spy, Mr. Hempher. The Ottoman Empire and mastery over the Arab World was coveted and contested by the British Empire. The promise of Arab independence was dangled over the heads of the founders of many of the dynasties now ruling Arabia ~ dynasties that were carved out through cults of personality and a violent misinterpretation of Islam known as Wahhabism. 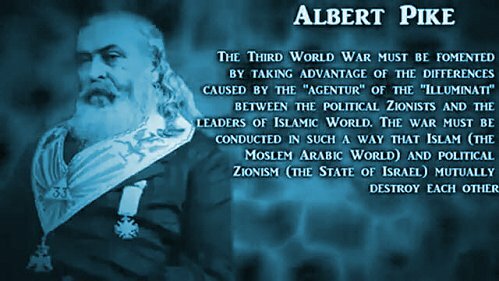 The British, after betraying the Arabs, would harness this political tool to do what all empires do best ~ divide and conquer ~ and specifically so regarding the Middle East and North Africa (MENA). 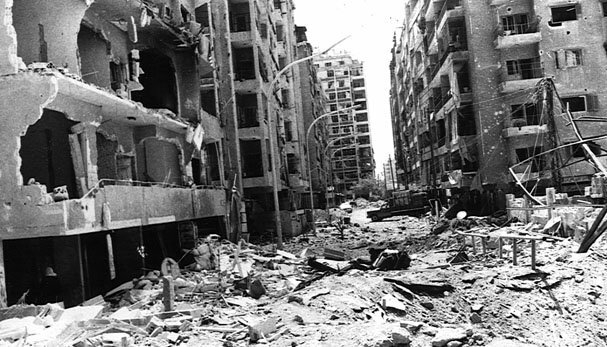 It was with members of the Muslim Brotherhood that the US attempted to overthrow current Syrian President Bashar Al Assad's father, Hafez al-Assad with. It was the US with the Saudis and factions within Pakistan's military and government who oversaw the very creation of militant groups like Al Qaeda to fight the Soviets in Afghanistan. 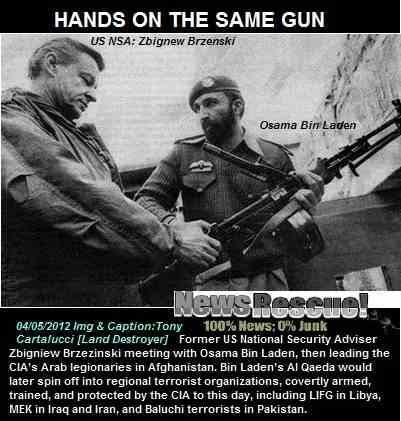 US National Security Adviser Zbigniew Brzezinski with Pakistani military personnel during the US-backed proxy war in Afghanistan against the Soviet Union. The militant groups created, armed, and funded by the US in the 1980's would eventually evolve into Al Qaeda and ISIS today. 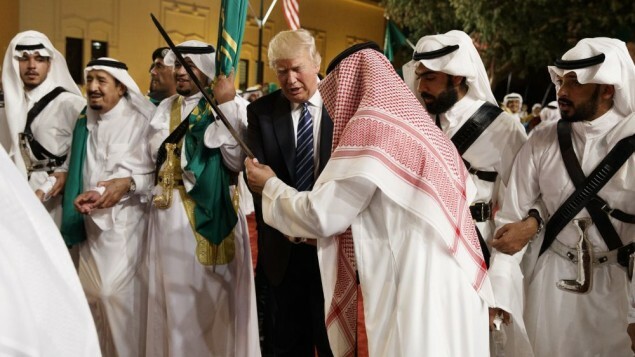 Even current US President Donald Trump ~ who regularly cites "radical Islam" as an enduring threat to America's national security, has signed off on immense weapon deals to the very nations the US uses to cultivate and perpetuate global terrorism. 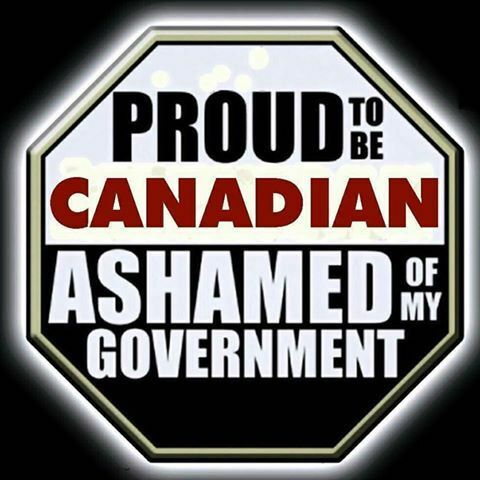 ED Noor: Prime Minister Trudeau of Canada's first major political contradiction was maintaining his "sunny days/sunny ways" persona whilst selling the Saudis billions upon billions of dollars of arms. 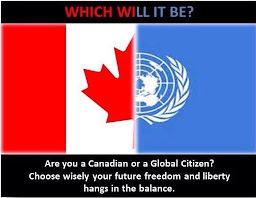 Each and every terrorist attack that unfolds across North America or Europe is followed by a tidal wave of propaganda aimed at further bolstering a "clash of civilizations." The fearful public either cowers or lashes out against Muslims ~ led by establishment voices including the newly christened "alt-right." 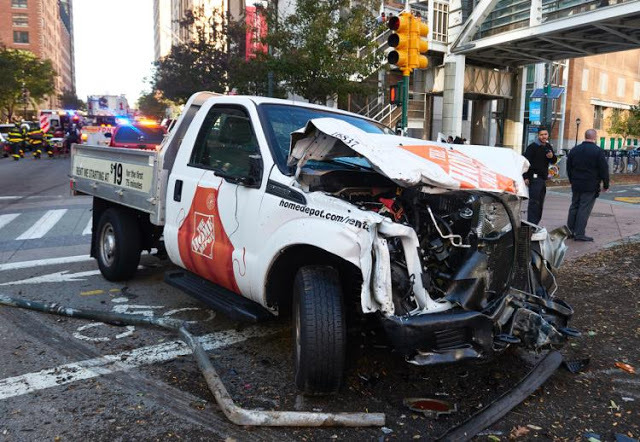 A wrecked Home Depot rental truck, used in the recent terror attack in Manhattan, New York. The attacker apparently pledged allegiance to the Islamic State (ISIS). But who in turn created and perpetuates ISIS? Muslims and Islam are blamed and the same collection of elementary talking points are rolled out to fan the flames of hatred and hysteria. Points of logic including the number of Muslims on Earth versus the actual number of terrorists are never discussed. Also never discussed is the fact that terrorists ~ particularly those either members of the self-titled "Islamic State" (ISIS) and Al Qaeda, or those inspired by such groups ~ are indoctrinated, radicalized, armed, funded, and supported by Washington, London, Brussels, and a collection of the West's closest allies in the Middle East ~ namely Saudi Arabia, Qatar, Turkey, Jordan, and Israel. 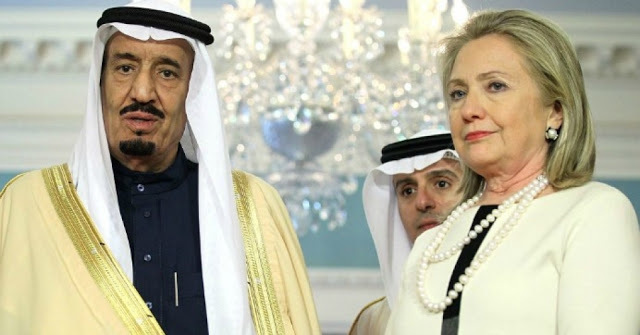 In 2014, in an e-mail between US Counselor to the President John Podesta and former US Secretary of State Hillary Clinton, it would be admitted that two of America's closest regional allies ~ Saudi Arabia and Qatar ~ were providing financial and logistical support to ISIS. It doesn't matter who your favorite US President is or who their staff were ~ Republican or Democrat ~ they all took turns coddling and using the Saudi regime. Despite admissions from the United States military and high-level politicians that ISIS was literally a creation of its own intentional foreign policy and perpetuated through state-sponsorship by America's closest regional allies, both the administrations of President Barack Obama and President Trump would continue signing weapon deals, maintaining diplomatic ties, and strengthening military and economic cooperation with these state-sponsors of terror. and recruits for the West's proxy armies fighting abroad. In other words, the problem of "radical Islam" is manufactured and perpetuated by the West. Without the money, weapons, and support provided by the US and Europe to nations like Saudi Arabia, their toxic political tools would quickly dull and be swept into the dustbin of human history. As seen in Syria itself, where hundreds of trucks per day from NATO territory are no longer able to supply ISIS positions within the country, ISIS is unable to sustain itself. 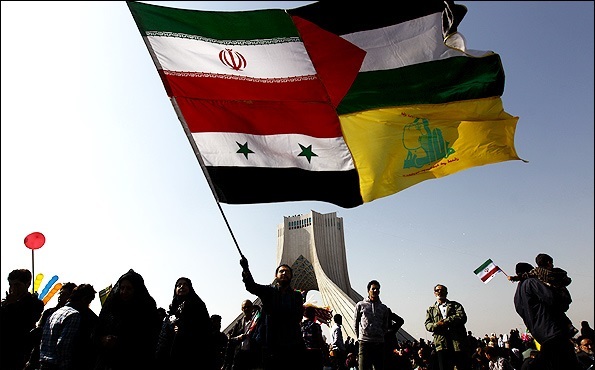 It lacks genuine popular support in a region where the vast majority of Muslims, Christians, and the secular remain united against it and has no means of sustaining itself without immense and constant state sponsorship. ED Noor: Creatures like Linda Sansour are not representative of the Muslim people; she is a creation of Soros for the sowing of division and confusion. This means identifying the true source of "radical Islam's" power by tracing weapons, money, and leadership to their sources. For those that believe "Islam" is the fundamental problem, indulging in cherry picked Qu'ran verses is monumentally irresponsible. 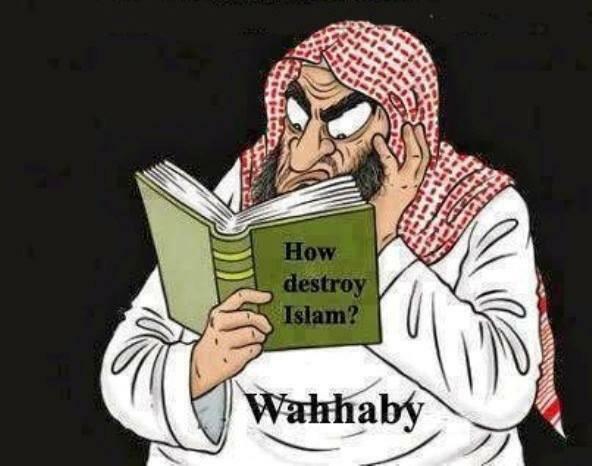 A true enemy must be honestly studied which means cherry-picked versus must be put into context; the Qu'ran as a whole, must be read, and deep and objective study must be undertaken to truly "know one's enemy." Meeting and talking with Muslims, observing their communities, and learning their ways ~ if one truly believes Islam is a threat ~ is also fundamental in order to "know one's enemy." Yet it is likely that many who blindly hate Islam do so as a spectator sport. They are disinterested in the truth because picking a side and rooting is the extent of their intellectual, physical, and moral depth. For others, it is a means of profiting. Finding a niche in the West's massive propaganda machine and picking up crumbs for one's bank account and ego has become a viable business model for many. 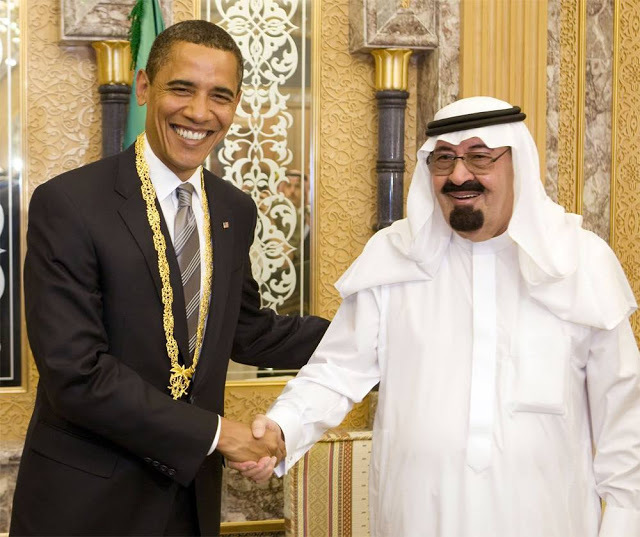 Ed Noor: Both Abdul Wahhab, and his sponsor, Ibn Saud, who founded the Saudi dynasty, were of Jewish origin. These are not just “any Jews”; they were from followers of Shabbetai Zevai, after whom the orgiastic Kabbalistic Shabbeteans took their name. THIS is important to understand when applied to fanatical Wahhabism and its role in modern warfare, especially at this time in Syria. Never forget, even though the author fails to mention this point, as always, that Israel is now a major player in all that goes on with the Saudi kingdom. Being an American Muslim married to a Palestinian and my connection to Muslims and the Arab world for 30 years...I still don't know what is 'radical Islam'. There are radical everythings if you dig deep enough in my experience. It seems to me to me that radical Islam is a madness based on twisted rhetoric from people who have vested interest in manipulating pliable, confused minds for any one of a plethora of ill deeds. My takeaway point here was the common sense of pointing out the basic demographics. 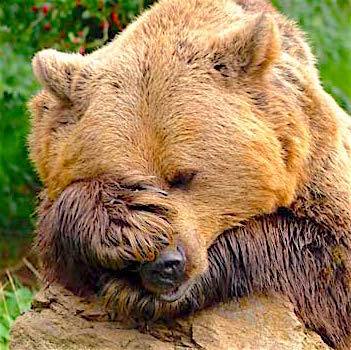 OMG I just read that article. Thank you so much. 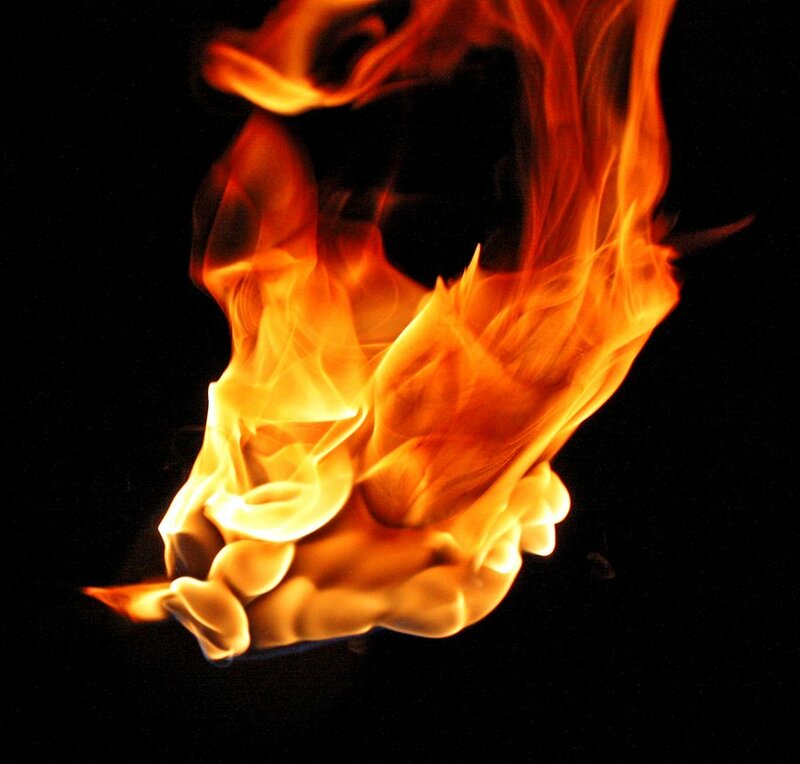 This is all material I have very consciously lived and worked out on my own actually; this was merely a confirmation of my own personal conclusions from 55 years of awareness and active exploration. Thank you for the link. Got a feeling I will be putting this up. Have you read The Lazy Man's Guide to Enlightenment? The link is below; highly recommended. Ishmael was the first born. the Old Testament is not about "Jews".